An Ancient Prophecy foretold. An Evil haunts the land. A battle looms against overwhelming odds. Karen Teague says: "I’m just wow, once again I was transported to this world and felt like I was part of it. This book was even better than the first one. The flow of the story is perfection; the characters feel so real. Jeff captured the emotions very well. I didn’t find any errors so once again this shows the editor and the writer both care about the quality of book they are putting out. I can’t say enough about this book. To me this series has become a must read if you’re into fantasy." 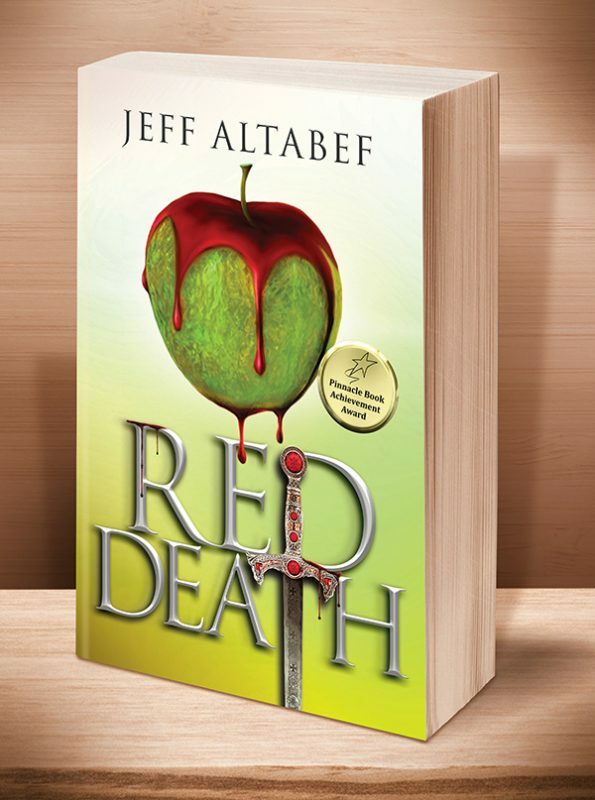 Andrea L. Stoeckel says: "In Red Death, Altabef drew a marvelous community of, in a lot of ways, misfits, miscrients and wayward souls that others abandoned. In this, the second book, they begin to come together as their understanding of the Good and the Evil of this world choose sides around a battle that will change their world forever. Fantasy that touches on civility, theology and ethics as well as romance can stall or drive a fantasy. In the case of Jeff Altabef, the brakes are off. A fantastic and challenging read!" Marie Rice says: "Lots and lots of action, and I got surprised many times. As the description mentions, battle is looming – so some characters are going to die, others will get injured. My heart about stopped at the end of the story. What a way to set the stage for the next book." Other Books in "Red Death"
This second book in the Red Death series, a powerful, sweeping, dark dystopian fantasy that combines medieval lore with magic, betrayal, and unforgettable characters, is ideal for readers 13 and up. 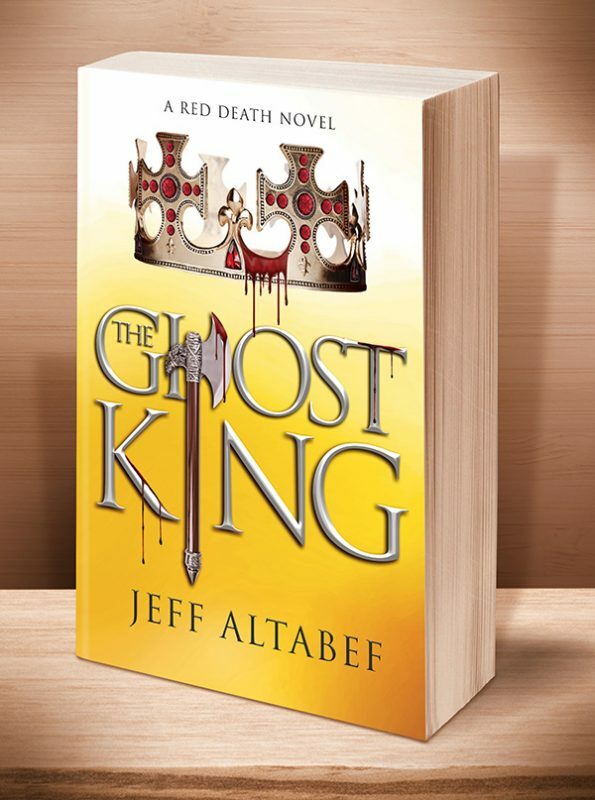 Click the BookBub button to keep informed of special deals on this book and others by Jeff Altabef. Just FOLLOW him on BookBub, and be sure to BOOKMARK his books as “Wanted (Deal Alert)”–that way you won’t miss out. The complete unabridged audiobook will be coming in the not-too-distant future. Please stay tuned. If you’re interested in purchasing copies personally autographed by the author, or inquiring as to the author’s availablity for personal appearances, please email us at Admin@EvolvedPub.com. This entry was posted	on Tuesday, July 11th, 2017 at 1:41 pm	and is filed under . You can follow any responses to this entry through the RSS 2.0 feed. Both comments and pings are currently closed.